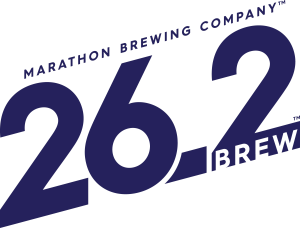 Additional race information can be found at http://www.azroadrunners.org. 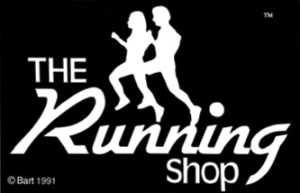 Registration now open for TMC Meet Me Downtown 5k Night Run/Walk! Tucson’s local musical stars Santa Pachita will rock the house as the main stage band! TMC Meet Me Downtown was founded by Randy and Tia Accetta 13 years ago to promote Downtown Tucson by providing fitness and social opportunties for all ages and abilities. 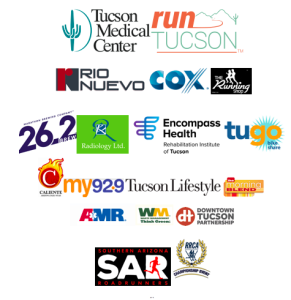 Produced in partnership with the Southern Arizona Roadrunners, the TMC Meet Me Downtown has provided over $200,000 to local organizations over the years.